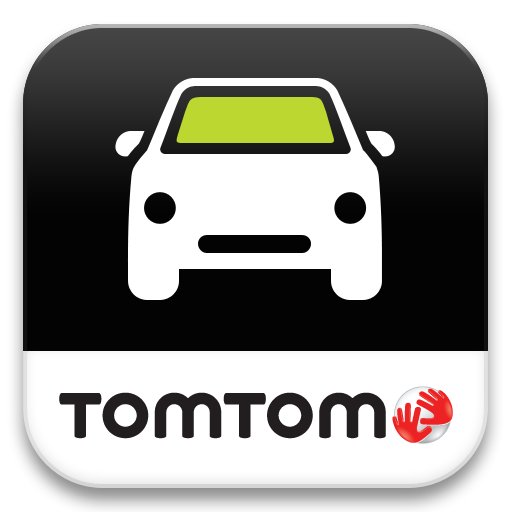 I imagine there was a meeting at TomTom some months ago where it was decided, for whatever reason, that there was a need for them to bring their own maps and navigation apps to Android. Now, after who knows how long, those apps have come to fruition. Only they're quite expensive ($38-$60), and not compatible with, well, any modern device. Not the HTC One X, Galaxy Note, Galaxy S III, or Galaxy Nexus. And no tablets. Or many other relevant devices. Why? Because the apps are only compatible on devices with 480x800 or 480x854 resolutions. So, high-end phones from two+ years ago. Even most budget phones are shipping with at least qHD resolution nowadays. Good job on that, TomTom. Now, let's go back to the price: the US version of the app is $38, which has been noted is an "introductory price," so we can expect it to jump up to $60 eventually, matching the price of its iPhone counterpart. I just can't fathom how this price is even partially justifiable when Android has one of the best mapping and turn-by-turn navigation systems baked in and free of cost. OK, so maybe there's a silver lining: it is offline maps and navigation. I can actually see a use for offline maps (which Google now offers with Maps, I might add) - especially on tablets or other non-carrier connected devices. But then there's that little issue of screen resolution support, so that's not happening either. Oh, and the downloads are over 2GB, which is outside the realm of what many older devices can handle. 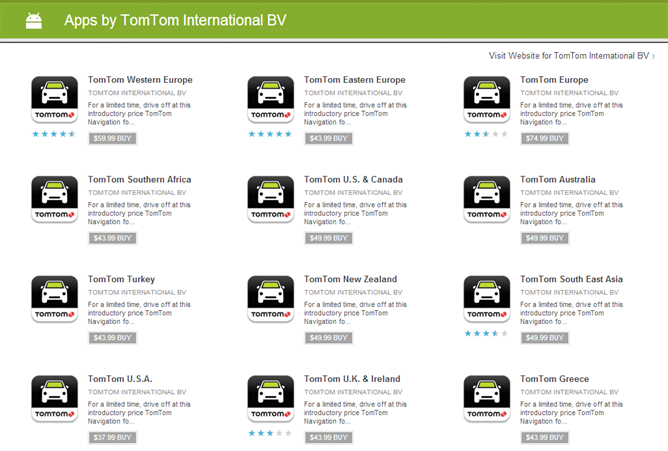 Basically, until TomTom decides to update its apps to support more devices and resolutions, they're pretty useless. With that in mind, the company stated it is "committed to supporting higher resolutions on an ongoing basis," so I guess that's something.